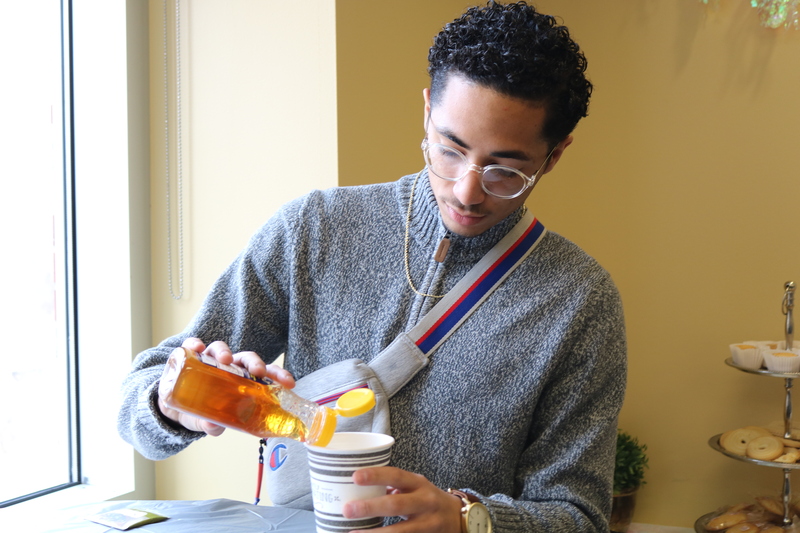 At 11 a.m., Jan. 29, Cameron University Diversity Diplomats hosted their spring cultural celebration Mixing with Teas in the Buddy Green Room. 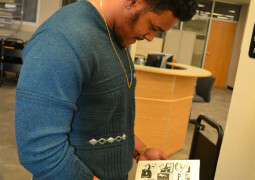 The Diversity Diplomats host a cultural celebration every semester. The first event is the Diversity Celebration—in coordination with the Office of Student Development—in the Fall and the second is Mixing with Teas in the spring. Past events include summits, workshops and roundtables. This year at Mixing with Teas, the Diversity Diplomats presented styles of tea from Morocco, Africa, Russia, Saudi Arabia and China. Both Polynice and Shahid agreed that they identify with a specific tea from their individual cultures. Polynice said she identifies as Caribbean-American, where coffee is popular. “We’re big coffee people in the Caribbean, especially in Haitian and Puerto Rican cultures,” she said. “Café can leche is coffee with milk that is made with an expresso-like machine used on the stovetop. “We usually eat it with bread like pan sobao.” Shahid said drinking tea in her household happens at a specific time each day. “My family is a big tea drinker since my great-greatgreat grandfathers time,” she said. “Every day at 6 p.m. sharp everyone in the household drinks tea.” For more information on joining Diversity Diplomats, contact Olivia Polynice at opolynic@cameron.edu. Diversity Diplomat meetings are also held at 1 p.m. on Fridays in North Shepler, room 312.